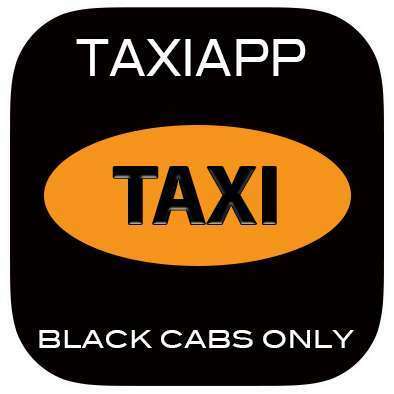 The London Taxi is renowned for being the best in the World an accolade that has been justly awarded to the Taxi and Drivers due to the stringent Licensing regulations that were put in place by the Public Carriage Office many years ago. A prospective London Taxi driver needs to attain the ‘knowledge of London” before he receives his license and shiny badge, this means committing to memory every street, restaurant, Government Building, Monument, places of interest, Church’s, Mosques and basically any place that a customer might ask to be taken to within a 6 mile radius of Charing Cross, they then have to learn the suburbs of London and take an additional driving test. The vehicles have to be inspected annually by Transport for London and undergo a test that is at least 10 times stricter than a car MOT test where even if the paintwork does not shine enough can mean the Taxi will fail its test! London Taxis have been plying for hire in this great Capital City for over 350 years when they were first licensed by decree of Oliver Cromwell in 1654. 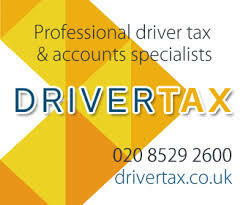 London Taxis are licensed and regulated by Transport for London, who also administer the famous Knowledge of London Test. 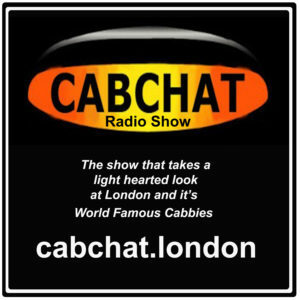 London Taxi drivers are knowledgeable and trusted but London’s travelling public. 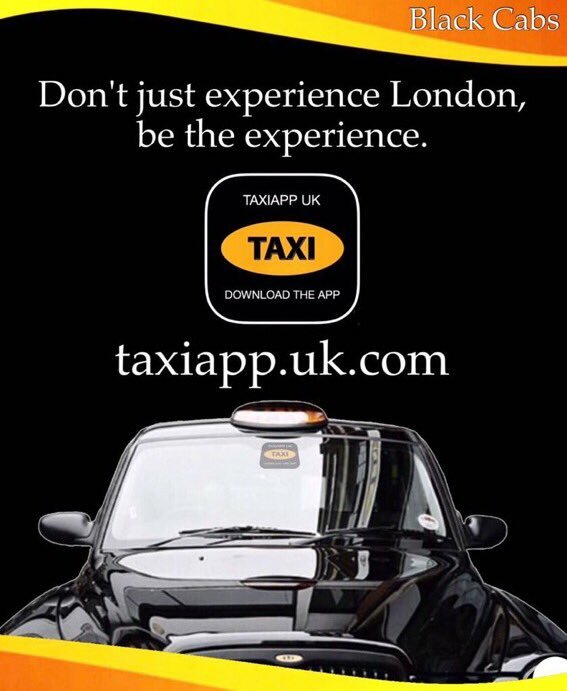 We hope you will find something of interest within this site as we have tried to cater for everyone, whether you are visiting London as a tourist or business person, a Taxi Driver, a Knowledge boy or girl undertaking the Knowledge of London or you are interested in London and it’s Taxis. Please feel free to send us your feedback as constructive criticism is always welcome. We hope you enjoy your visit. If there is anything new that you would like to see on this site then please let us know as we are always open to suggestions.